There’s some good news and not-so-good news on the cloud-accounting front. First, the not-so-good news: According to Sage, its “channel partners” — the firms and organizations that are resellers and integrators of Sage products, software, and services — say barely half of their existing operations are cloud-ready. That’s after years of evidence that points to the economic and operational benefits of working in the cloud. Now, the good news: Those benefits are eye-popping, and the argument for going to the cloud has never been clearer. More than 90 percent of Sage channel partners who embrace cloud- and SaaS-based opportunities expect their revenue to grow. Sixty-three percent believe the cloud and SaaS will create new upsell opportunities. Fifty-eight percent say the cloud improves their rate of new customer acquisition. 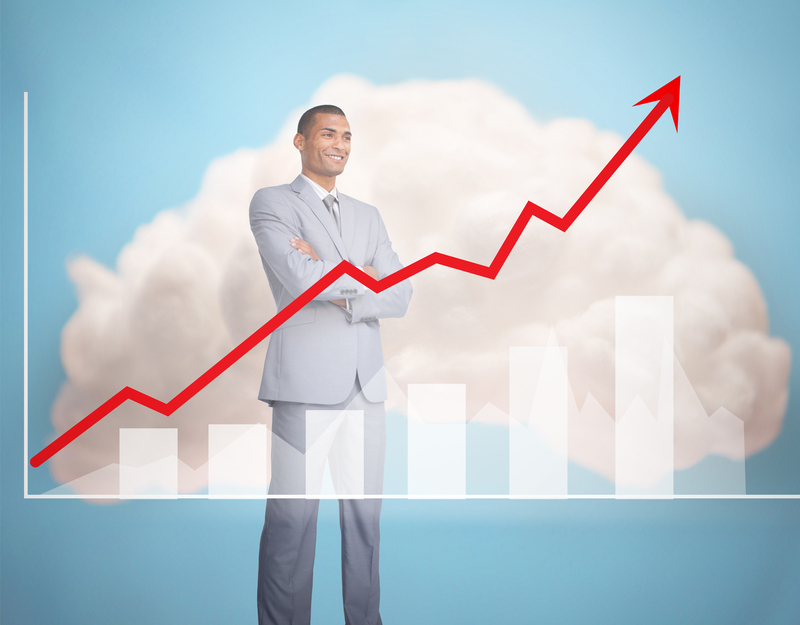 Fifty-two percent say the cloud helps them grow their businesses faster. Sage’s cloud-ready channel partners are overwhelmingly offering services that support their SaaS offerings, including consultation, integration services, training and education, and support services. The longer that channel partners have offered cloud services, the more profitable their businesses have become. Fifty-one percent of cloud-based channel partners say their sales cycles are faster via SaaS, and 52 percent say SaaS has led to faster business growth. So why the reluctance of so many accounting and finance organizations to embrace the cloud? The bottom line: The cloud is great … for those who have ventured there. Unfortunately, far too many folks in our profession have yet to make the journey. Read more about Sage’s research here, then tell us: Where does your business stand on the cloud?